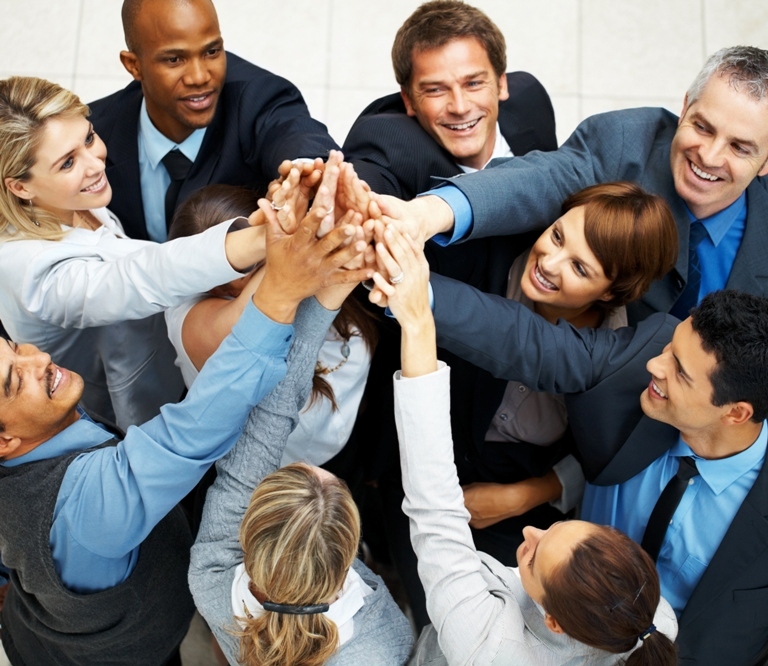 Your people are the most valuable asset you have. Invest in them and your business will be stronger and more competitive for it. Our unique delivery of one-to-one and group training, from the ground up to senior management, has been specifically developed to identify, harness and strengthen the individual talents within each of your people. Clarity will unlock your team’s full potential! Here at Clarity, we love connecting with people and our unusual results-driven approach to training will unlock your team’s full potential, leaving them sharp, engaged and ready to drive your organisation on to the next level. Our training modules have been designed and developed for every type of business, whatever your size or industry sector. Whether you’re looking to benefit from one of our packaged modules, or need bespoke training specifically tailored to your organisation, then we have what you need to upskill your people and raise your commercial game. 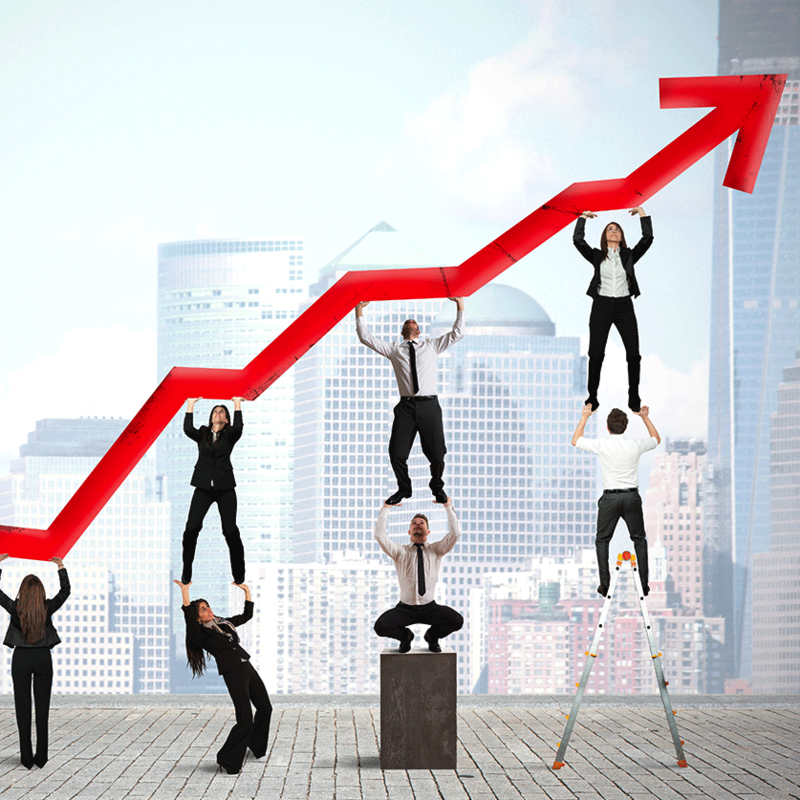 The survival of every business is determined by the effectiveness of its sales process. 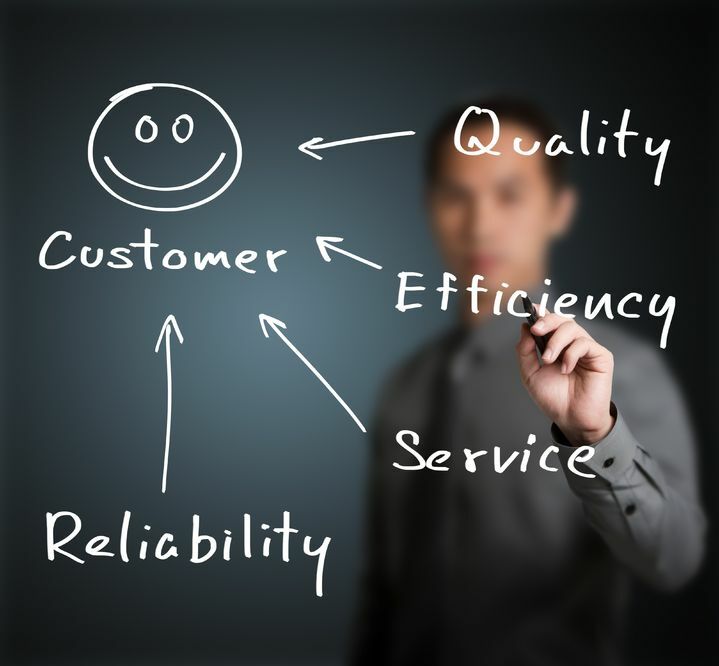 Clarity’s Sales Skills Training is designed to increase that effectiveness, providing your sales team with the skills, techniques and awareness required to maximise your organisation’s conversion of leads to paying customers. 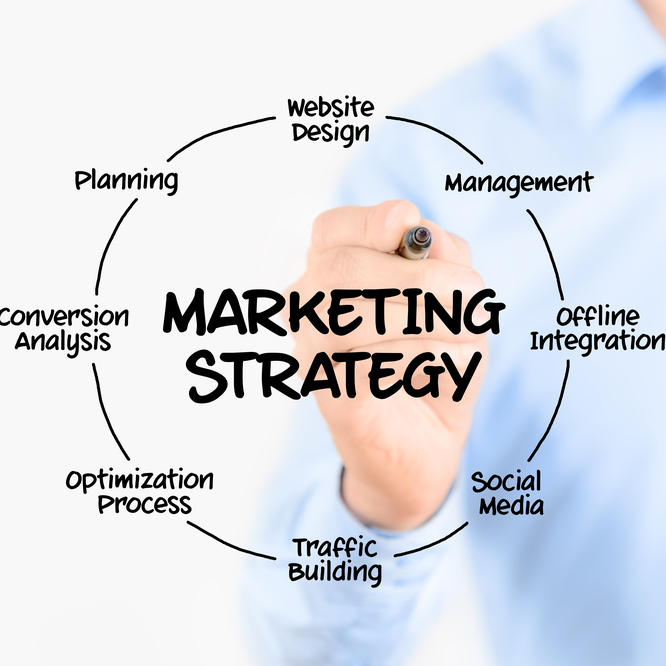 Marketing is one of the most misunderstood and poorly executed activities in modern business. Whether you want to reach your local community or engage with a large global audience, our results-driven Marketing Training will help your business to raise brand awareness and connect with its target market. 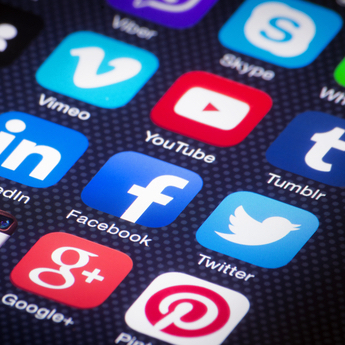 In today’s digital age, every business must have an effective Social Media strategy in order to survive and thrive. From basic tips and tricks, to creating and running advanced online targeted campaigns, our Social Media training will help you to connect your business with its target audience and convert prospects to valued clients. Strong leadership and effective succession planning is essential if your business is to survive long-term. Clarity’s Leadership Skills Training is designed to ensure that your managers and supervisors, from junior up to executive level, have the vision, knowledge and awareness required to build, lead and inspire winning teams. Although it’s around 10x more costly to win new business than it is to secure repeat business, most organisations continue to focus primarily on their cold market. Our Client Management Training will teach you how to convert your existing customers into brand ambassadors and become repeat buyers of your product or service. With the rise of the powerful WordPress platform, many businesses now choose to maintain and update their own corporate website. 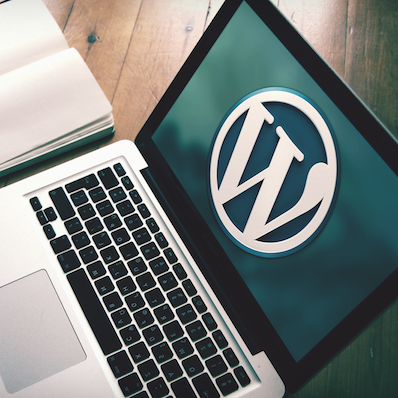 From blogging to advanced SEO strategies, our WordPress trainers will bring you up to speed, allowing you to optimise the look, performance and reach of your business website. CAN’T DECIDE WHICH TRAINING WILL SUPERCHARGE YOUR BUSINESS? CLICK BELOW to submit your Training Enquiry and one of our training consultants will contact you to discuss the best options for your business. © Clarity Business Development Services · 2019 · All rights reserved.